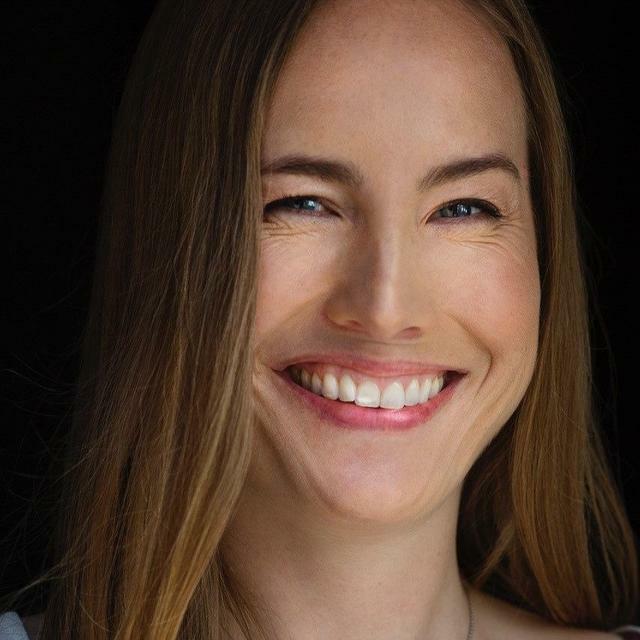 Anu is the author of “The Nordic Theory of Everything: In Search of a Better Life.” She is a journalist originally from Finland who has lived and worked in the United States for more than a decade. Her writing has appeared in The New York Times, The Los Angeles Times and The Atlantic.She has been a regular commentator on the BBC radio program Business Matters, and she has worked at Fortune Magazine as a visiting reporter through the Innovation Journalism Fellowship at Stanford University. In Finland she has held many positions ranging from managing editor to columnist, features writer to news reporter, lecturer to on-air commentator. Her book “The Nordic Theory of Everything: In Search of a Better Life” compares everyday life in the United States with life in the Nordic region – including the effects of different health care systems. 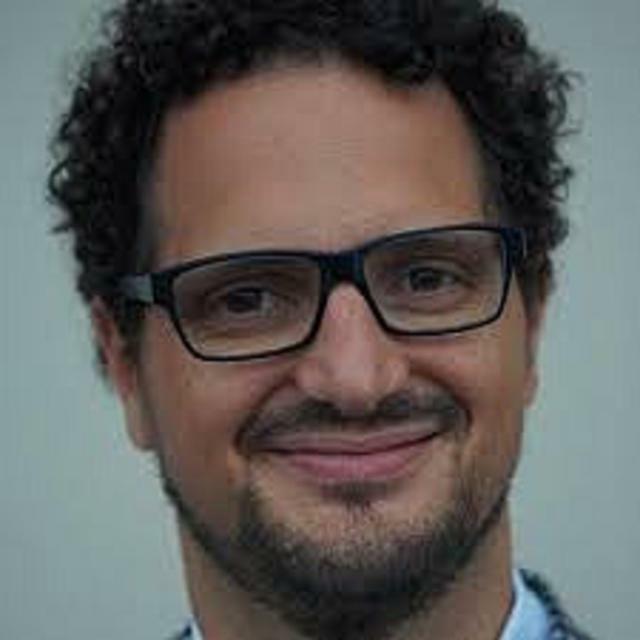 Prof. Federico Lega is Affiliate Professor of Government, Health and Not for Profit at SDA Bocconi School of Management and Associate Professor, Department of Institutional Analysis and Public Management at Bocconi University. 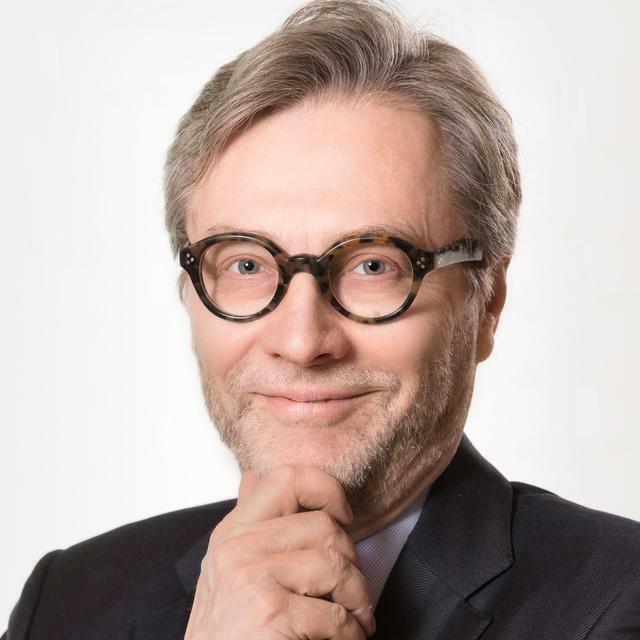 He is Full Professor of Health Management at the University of Milan and is the current Director of the International Master in Healthcare Management Economics and Policy (MIHMEP) and, from 2007 to 2015, he was leader of executive training in Healthcare sector. 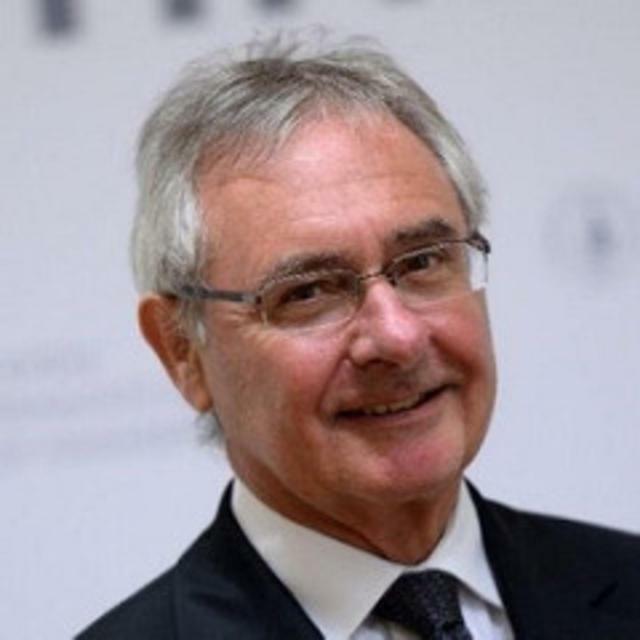 Prof. Federico Lega is the President of EHMA and is the Editor in Chief of Health Services Management Research (HSMR) Journal and the Associate Editor of BMC Health Services Research and of Medical Care Research Review. Over the last 20 years, he has been involved in projects all over Italy and abroad. His research activities involve many different areas including organization and operation of health systems, systems and administration tools of healthcare companies, organizational design problems, strategic planning and change management in healthcare organizations. 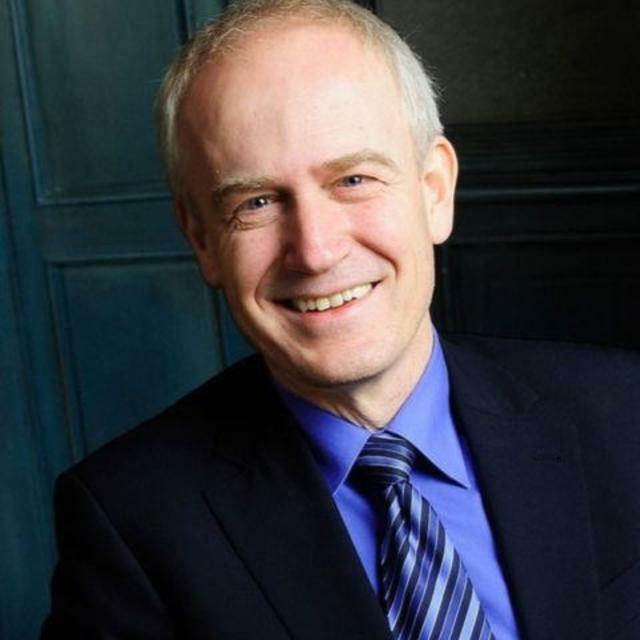 Paul Lillrank, is a professor of Quality and Service Management at Aalto University School of Science, Finland. He has served as the head of the Department of Industrial Engineering and Management, and as Academic Dean of the school’s MBA program. He completed his Ph.D. in Social and Political Sciences at Helsinki University after post-graduate studies in Japan, where he researched quality management in Japanese industry. His research area is Health Systems Science, especially processes, service integration, and operating logics. He is co-founder of The Institute of Healthcare Engineering, Management and Architecture (HEMA) at Aalto, and the Nordic Healthcare Group (NHG) Ltd., a consultancy company. 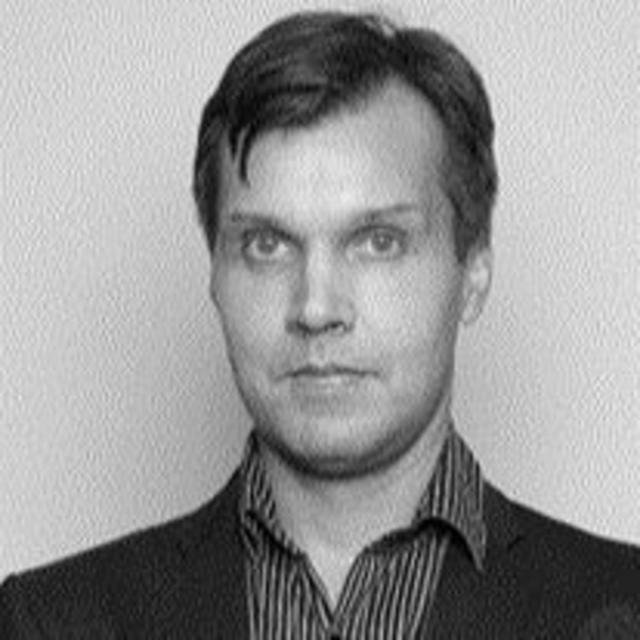 Paulus Torkki is an associate professor of health care operations management in University of Helsinki, Faculty of Medicine. 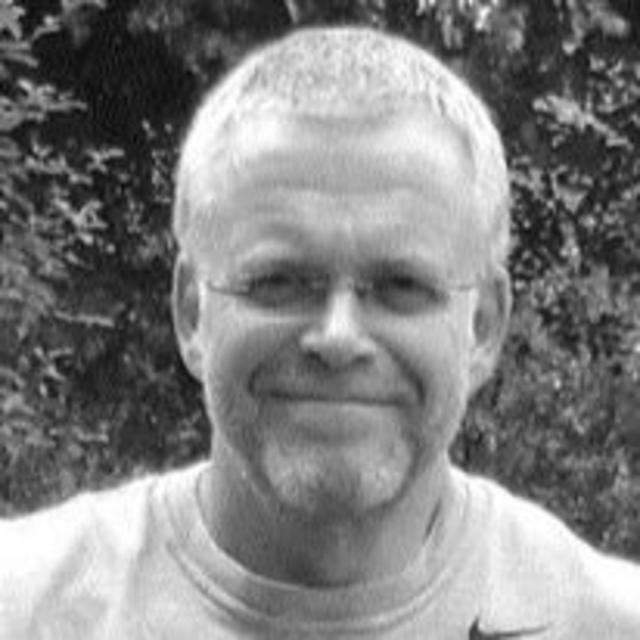 Torkki has been former researcher director of HEMA Institute in Aalto University. His research interest and publications mainly focus on health care operations management, focusing on the value-based management and the development of the care processes and pathways. Riikka-Leena Leskelä is research director at Nordic Healthcare Group (NHG). Her research interests are in the field or healthcare systems, healthcare operations management and health economics. Her publications focus on analysing costs per patient in social and healthcare and linking outcomes with costs. Markku Mäkijärvi is a specialist in internal medicine and cardiology as well as an associate professor of internal medicine. Since 1984 he has been working in Helsinki University Hospital in several positions in the Department of Cardiology. Starting 2011 he has been the Chief Medical Officer of Helsinki and Uusimaa hospital district operating 22 hospitals and covering specialty care services for 1,6 million inhabitants in Helsinki capitol region. In 2010 he was temporarily appointed as the Chief of Clinical Services in Kuopio University Hospital. In addition he has acted as the President of Finnish Cardiac Society in 2002-2004. In 1993-1994 he spent as a Research Fellow of the European Society of Cardiology in University of Munster, Germany. The degree of Executive Master of Business Administration was granted in 2013. Over 100 scientific publications in clinical and experimental cardiology. The speaker's biography will be provided shortly. 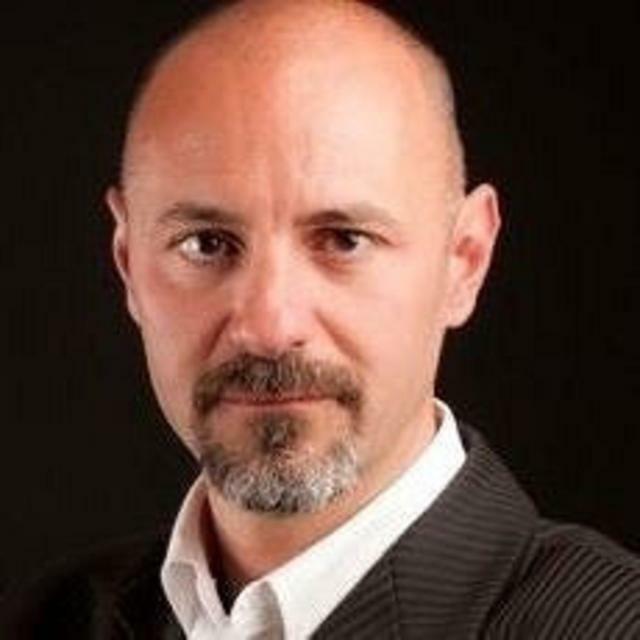 Loukianos Gatzoulis, PhD, has a background in biomedical engineering and wireless communications. He received his PhD from the University of Edinburgh, UK, for work on intravascular ultrasound imaging. He subsequently worked in the wireless telecoms sector in the UK and as post-doc research fellow at the University of Strathclyde, UK. Loukianos joined the European Commission in 2005, as Scientific Officer in the ICT for Health Unit of DG Information Society and Media. He was responsible for eHealth research activities in the area of Personal Health Systems. He was then involved in the activities related to the European Innovation Partnership on Active and Healthy Ageing, as a Policy Officer in DG CONNECT and in DG Health and Food Safety. Currently, as Policy Analyst in DG Health and Food Safety, he is involved in the development of knowledge on national health systems, innovations and investments in health systems, new care models and integrated care. Colonel Henk van der Wal joined the Royal Netherlands Air Force in 1988. After several functions and deployments in the operational healthcare field, he was in 2001 assigned as the executive officer of the Royal Netherlands Air Force Surgeon General. In the following years, COL van der Wal executed a variety of healthcare and educational assignments. During this period, he obtained a Master in Health Administration at the University of Tilburg, and a military Executive Master of Security and Defence, from the Netherlands Defence College. In 2007 he received his Master in Health Business Administration from the Erasmus University Rotterdam. 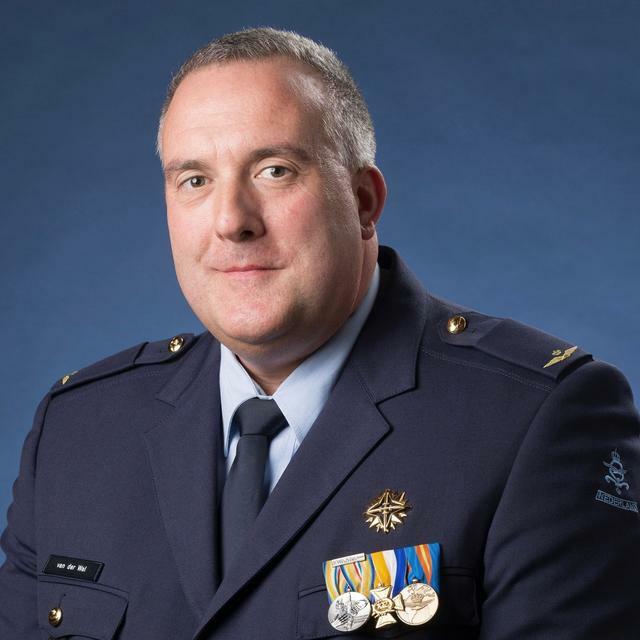 From October 2013 COL van der Wal was assigned as Command Surgeon at the Headquarters Royal Netherlands Air Force Command, leading (aero)medical operations. As of 8th April 2016, COL van der Wal is the Commanding Officer of the Institute for Defence and Partner Hospitals, and is responsible for readiness of the military surgical capacity of the Netherlands Armed Forces. He is also very active in the field of healthcare management and improving the position of and communication with clinical specialists, particularly in the secondary (military) healthcare sector. COL van der Wal is also the editor-in-chief of the Netherlands Military Medical Review and is a member of EHMA 2019 Programme Steering Committee. Alexandre Lourenço is a Healthcare Manager and a Ph.D. Candidate at NOVA School of Business & Economics. 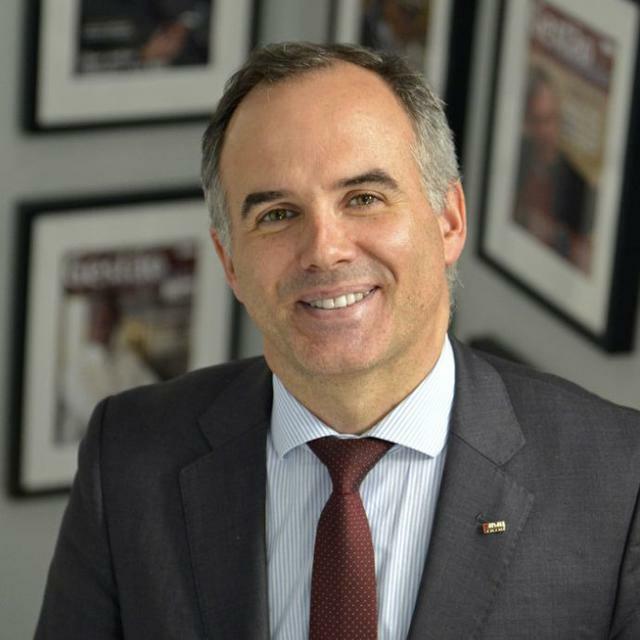 He is the President of the Portuguese Association of Hospital Managers, Board and Executive Committee member of the European Association of Hospital Managers (EAHM), and International Associate of the American College of Healthcare Executives (ACHE). He works as Hospital Administrator at Coimbra University and Hospital Centre, Affiliate Member of Nova SBE Health Economics and Management Knowledge Centre, and Guest Lecturer on Healthcare Management Executive Training Programs at the Católica Lisbon School of Business & Economics and at the NOVA School of Business & Economics. Since 2014, he also cooperates as an external consultant with the World Health Organization - European Regional Office, providing technical assistance on health systems strengthening and financing. He is a member of the European Technical Advisory Group on Tuberculosis Control (TAG-TB). He has co-authored several health care policy documents, book chapters, scientific papers, and posters. He has presented oral communications and keynote talks at several national and international conferences. Sara Härmälä, MA, is Director of Upgraded and an enthusiastic healthtech promoter. She has a strong background in both growth companies as well as associations. As Director of Upgraded she enjoys a unique vantage point to the Finnish Health Startup Industry and the development of the healthtech ecosystem in Finland and the Nordics. Dr. Peris Grao is the Managing Director of The Castelldefels Health Agents Consortium (CASAP), a publicly-owned entity for the Catalan Health Institute and the Castelldefels Town Council in Spain. CASAP focuses on innovating the provision of primary health services through professional role shift, team working and high resolution. 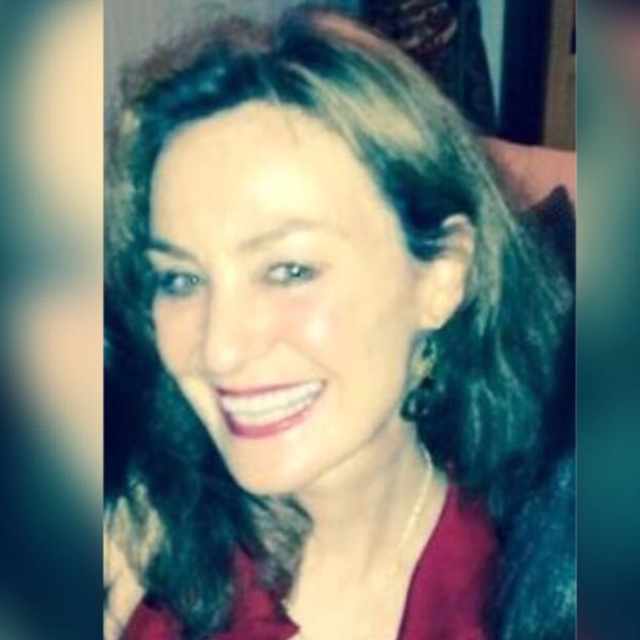 Dr Peris Grao is also a Member of the European Forum for Primary Care, the Working Group on Primary Care and Population Health for European Cities (PRiPHECi), and European Forum for Primary Care (EFPC) working groups. He is the Chair of EHMA’s Primary Care Special Interest Group and EHMA's Board Member. Bert Vrijhoef is Chief Executive Officer at Panaxea b.v., Amsterdam; Senior Principal Investigator at Maastricht University Medical Center, Department of Patient & Care; Professor at the Vrije Universiteit Brussels, department of Primary Care; and Editor-in-Chief of the International Journal of Care Coordination, Sage Publications Inc.
His work focuses on redesigning health services and value assessment of health care innovations. He is well known for his international contributions to the evaluation of new care models for people with chronic diseases and frail elders, substitution of care from physicians to non-physicians, and e-Health applications. In doing so, Bert promotes the use of mixed methods. Previously, he was Full Professor in Health Services and Policy Research at the National University of Singapore (2012-2016), Professor by special appointment in Chronic Care at the Scientific Centre for Care and Welfare, Tilburg University (2009-2012), Scientific Director of the department of Integrated Care at Maastricht UMC (2009-2012), and Director of the Master Health Policy and Innovation Management at Maastricht University (2009-2012), and in various roles at Maastricht University (1996-2011). 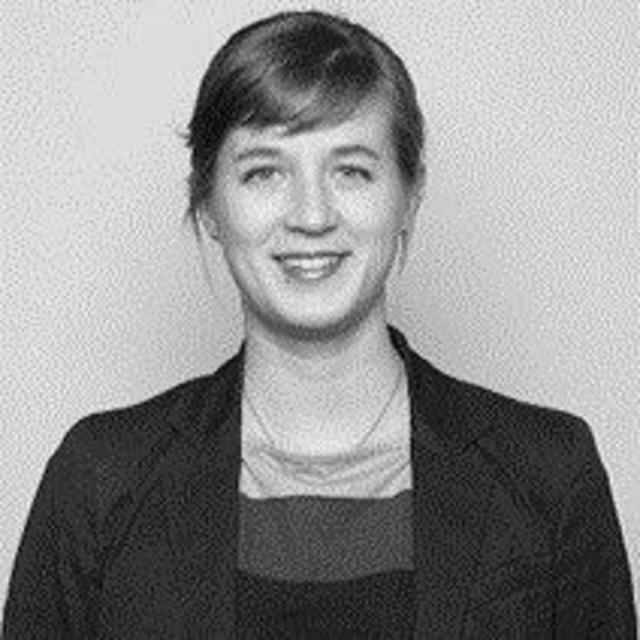 As first Dutch recipient of the Commonwealth Fund Harkness Fellowship in Health Policy and Practice, Bert worked at the MacColl Institute for Healthcare Innovation in Seattle (2008-2009). Bert has written over 350 scientific publications in peer-reviewed, international journals, books, and reports. He has supervised many students at different universities in different countries. As invited speaker he frequently shares his insights and ideas at scientific conferences and meetings that bring together stakeholders in health care transformation. 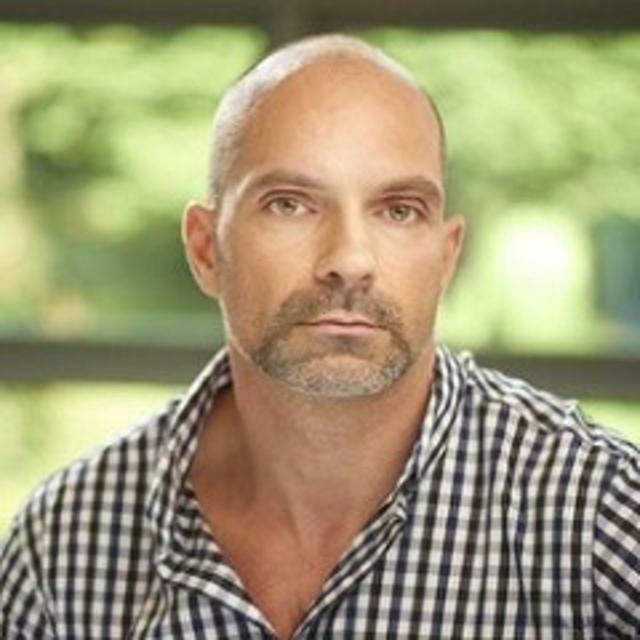 Bert holds a Ph.D. in Medical Sociology from the Faculty of Health, Medicine and Life Sciences at Maastricht University and a Master degree in Health Policy and Management from the Erasmus University Rotterdam. 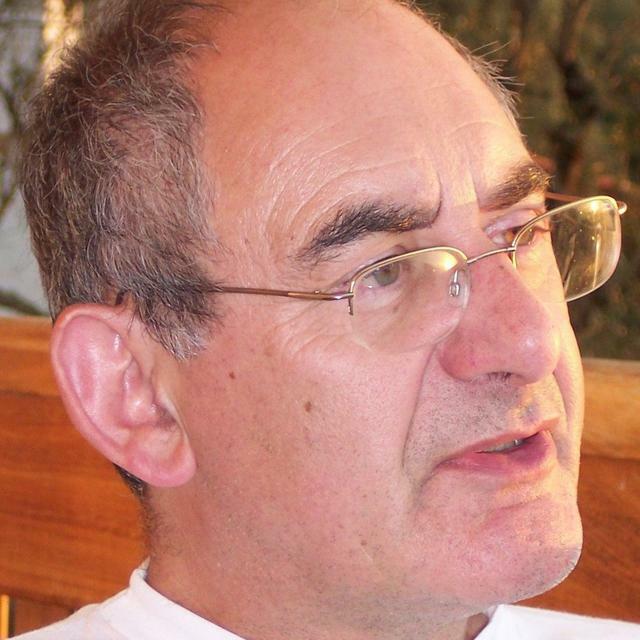 European Health Futures Forum, UK - Moderator, Coaching session on "Combination of new knowledge and coaching on digital transformation"
Dr David Somekh was a forensic psychiatrist, psychoanalyst and experienced clinician in management for many years who retired from the UK NHS fifteen years ago. He has been involved in healthcare quality since 1988. He was a member of the Executive of the European Society for Quality in Healthcare since it was founded in 1998, was President 2005-7 and Vice-President 2007-9. He was a member of the EC expert group on Patient Safety and Health Quality from 2008-2016. David and three colleagues set up EHFF, the European Health Futures Forum, as a not-for–profit network organisation in 2013 looking at more sustainable models of healthcare than the current ones. He is currently Network Director. EHFF has served on the steering groups of several tenders commissioned by the European Commission related to patient empowerment, self-management and self-care. This work culminated in a three year funding from the Robert Bosch Foundation in 2017 to set up a European patient Empowerment resource centre, project name CemPac. EHFF has been active in the integrated care area (B3) of the EIP on AHA and has been a collaborating partner in several EC Joint Actions covering chronic disease, manpower planning etc. and was recently involved in a H2020 consortium on ICT enabled patient empowerment (PCP), EMPATICCS. EHFF, with funding from the Bosch Foundation also completed a year-long project on issues related to early stage end-user involvement in eHealth product design in 2017 and is currently starting a project on the impact of digital innovation in mental health in the UK. Prof. Sermeus is full professor at the Leuven Institute for Healthcare Policy of KU Leuven University, Belgium. His research expertise includes health services research, health workforce research, healthcare care management and organisation, nursing informatics and healthcare financing. 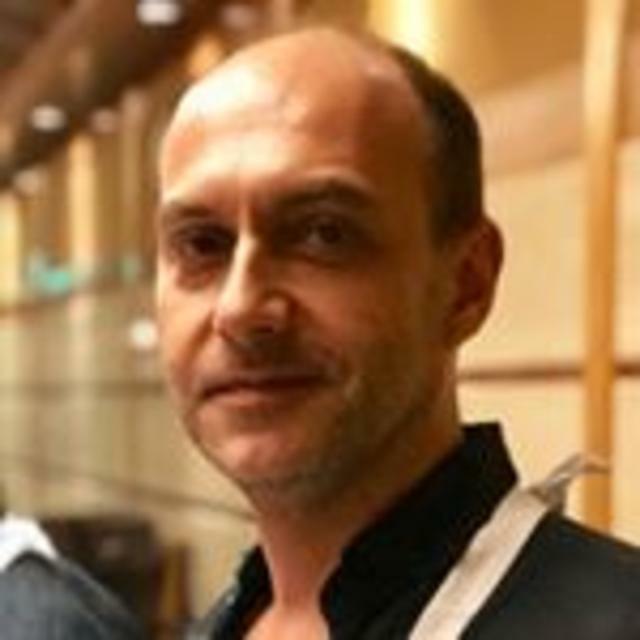 Prof. Sermeus has published in many internationally reviewed academic journals and is involved in European research projects looking at patient care pathways (including the European Quality of Care Pathways (EQCP) Research Project), the RN4CAST project on relating nurse staffing and quality of care, among others. David Earnshaw joined the global pharmaceutical company MSD in early 2016 as Associate Vice President, European Public Policy, MSD Europe. David is a public policy and communications professional. Based in Brussels, David has worked on European and national policy, legislative and political communications issues for over 30 years, including in the European Parliament (1987-1993) supporting the former chair of its Committee on Environment, Public Health and Food Safety (Sir Ken Collins), as head of the Brussels office of SmithKline Beecham (1995-2001) until its merger with Glaxo Wellcome, as head of the Brussels office of Oxfam International (2001-2002) and in various roles with global communications and public affairs agency Burson-Marsteller (now BCW) Brussels, (2002-2016) including as Senior Advisor, CEO, and Chairman. He has an MBA from Solvay Business School, Brussels. He fought the 1989 European elections as a Labour candidate in the UK. He was an expert health policy advisor to the European Parliament, 2005-2007. David has spoken and published widely on European Union policy issues. His co-authored book (with David Judge) The European Parliament, was published in 2003 – and the second edition was published in 2008. 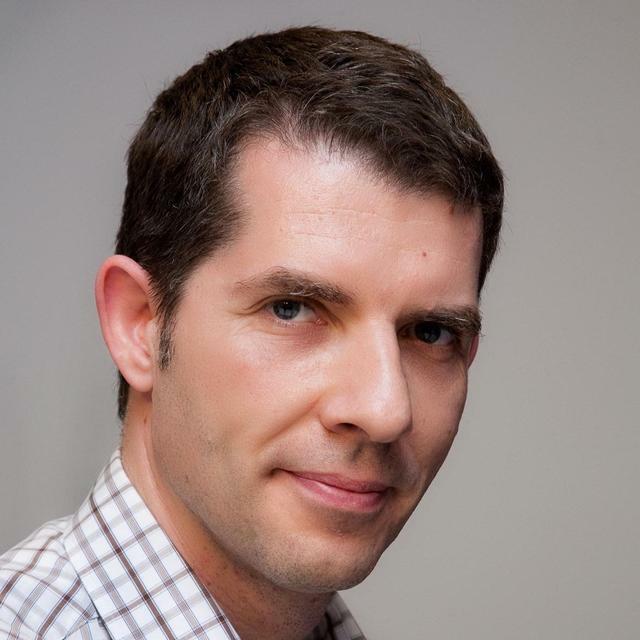 Cristian Podoleanu is an Associate Professor at University of Medicine and Pharmacy Tirgu Mures, Romania, a lecturer of cardiology and internal medicine with great experience in studies on innovative therapies. From 2000 until now he is a Senior Cardiologist at Spitalul Clinic Judetean Mures and a Cardiology consultant at Nova Vita Hospital. Along with all above mentioned activities, he is also a Principal Investigator at Galenus Medical Center. 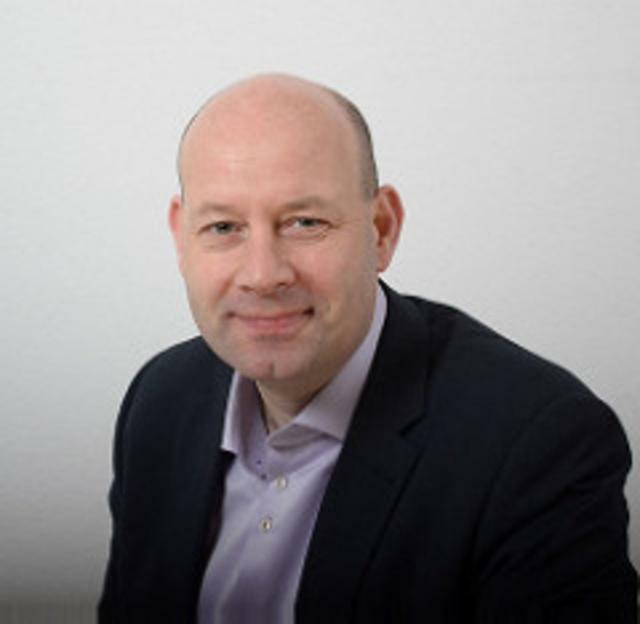 Univ.-Prof. Dr. Dr. Wilfried von Eiff is the Academic Director of the Ludwig Fresenius Center for Health Care Management and Regulation at HHL Leipzig Graduate School of Management, Germany. His Research Interests include: Health services research, Hospital management, Health technology assessment, Ethics and economy in medicine, Clinical risk management, Emergency management and Purchasing management in hospitals. He is Vice President and Member of the Board at Kerckhoff Clinic (Center for Heart and Lung Surgery, Cardiology and Rheumatology, Bad Nauheim, Germany). 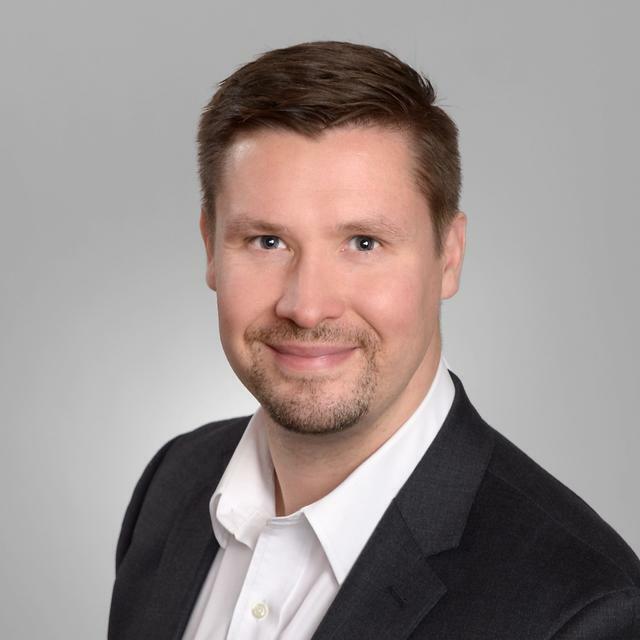 Dr. Sampo Sammalisto is the Program Manager for Personalized Health at Business Finland, the innovation funding, trade and investment organization of the Finnish Government. By training Sampo is a medical geneticist from the research group of world-renowned geneticist Leena Peltonen-Palotie and has authored several peer-reviewed scientific papers as well as worked as a lecturer at the University of Helsinki. Since his scientific career, Dr. Sammalisto has worked for more than 10 years in various in international business development and commercial positons in life science and pharmaceutical industries. Currently his main business and innovation focuses revolve around utilizing data assets to solve global health issues. Mark is responsible for fostering a constructive relationship between Johnson & Johnson, Government institutions and their healthcare systems throughout Europe, Middle East and Africa (EMEA). This involves extensive partnering with healthcare leaders, government officials, policy makers and other key stakeholders throughout the region. 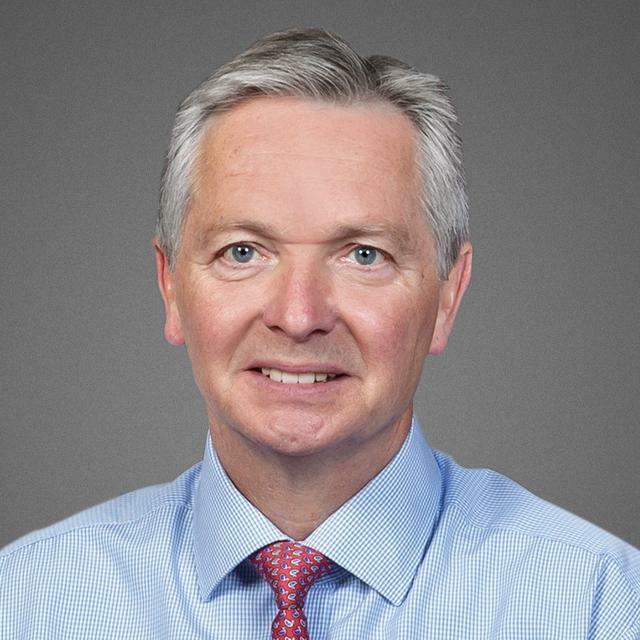 Mark is one of the senior company executives leading J&J’s response to Brexit. 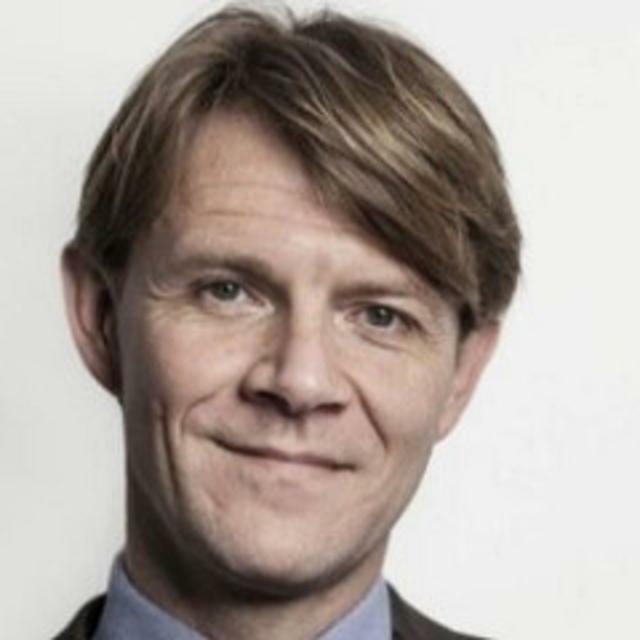 Mark is a member of the Johnson & Johnson Medical Devices EMEA Leadership Team and Chair of the Global Government Affairs & Policy Council for Medical Devices. Mark holds a PhD from the University of Amsterdam, The Netherlands, in Climate Change and BSc from the University of London, UK. Maarten has a background in innovation management, the field in which he obtained a Research Master at Utrecht University the Netherlands in 2009. 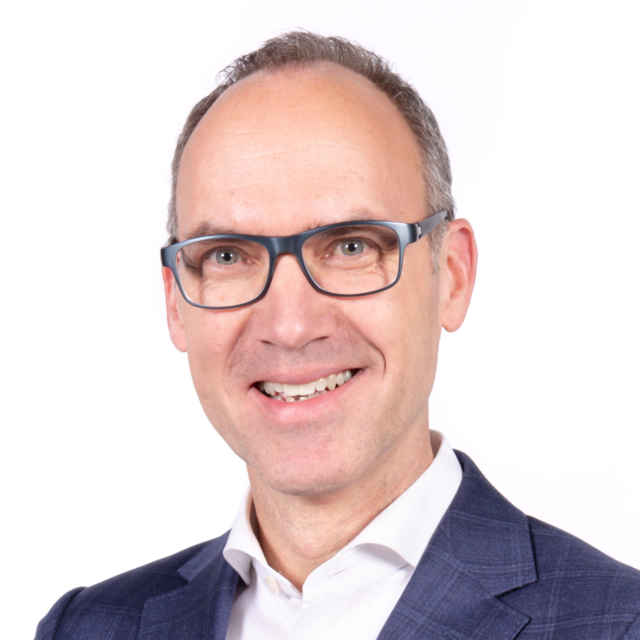 In different roles and positions Maarten’s work has always focused on understanding innovation processes in healthcare and welfare. As an innovation consultant in the life sciences he advised entrepreneurs on how to realize valuable innovations, as a researchers he tries to understand the dynamics in innovation processes and in teaching he tries to train students in developing a critical view on innovation and its value. His research took place in social care and primary, secondary and tertiary care settings, is characterized by ethnographic research methods and is published in both national and international peer reviewed journals. 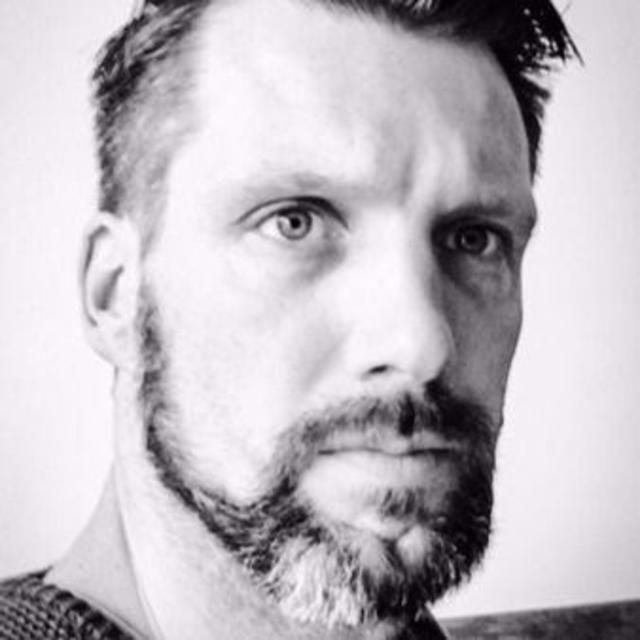 Apart from his research Maarten also works on innovation, for example by being involved in developing a network for young healthcare innovators in Europe and in his career as a volleyball trainer and player. 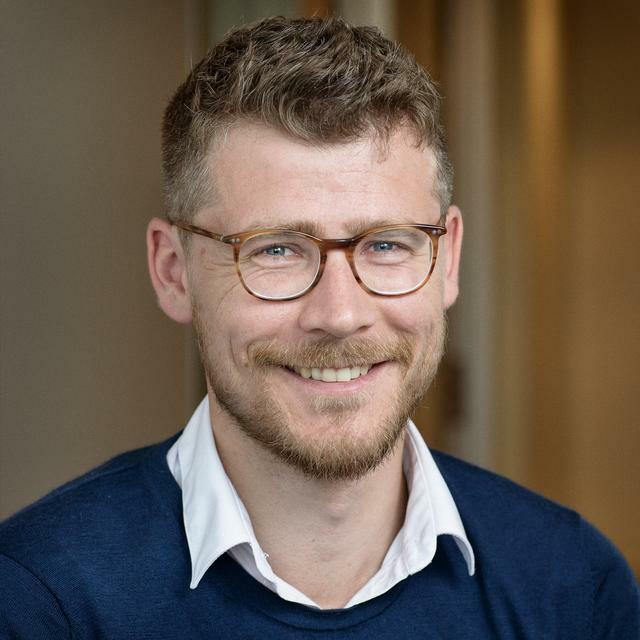 Currently, Maarten works as a program manager and researcher at the Erasmus Center for Health Care Management. This institute offers post-academic executive education programs and custom-made business and leadership programs for professionals, managers and executives in health care. Combined with in-house research into healthcare management issues, the center aims to contribute to the quality of the management of Dutch health care organizations. In offering academic postgraduate and executive programs, the center creates a platform for health care leaders to exchange knowledge and get inspired by cutting-edge insights in the fields of management and leadership. Prof. Ronald Batenburg is the program coordinator of health workforce and organization studies at the Netherlands Institute for Health Services Research (NIVEL) and part-time professor at Radboud University Nijmegen, the Netherlands. His research topics include health workforce planning and forecasting, careers and education of health professionals and skill-mix policy in healthcare organisations. Prof. Batenburg is a reviewer for numerous journals in health labour and organisation studies. He is also a member of many European policy and scientific institutions advisories and editorial boards, conference and program committees. 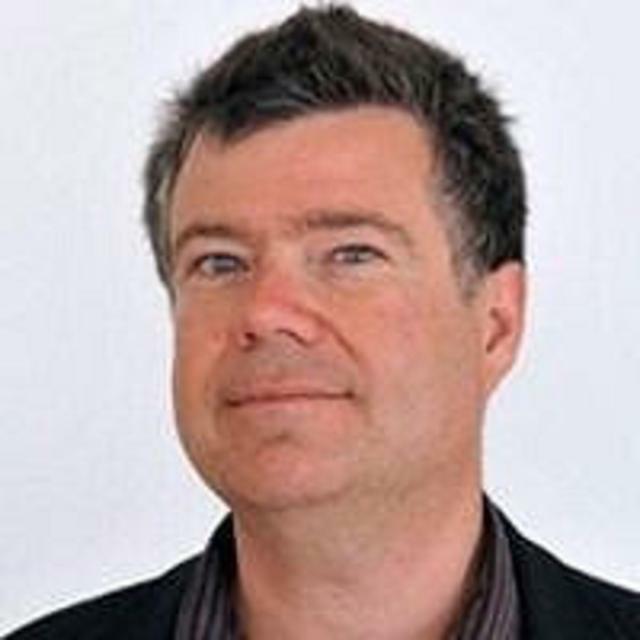 University of Manchester, UK - Trainer, "Converting learning materials into e-learning sessions"
Stephen is a senior fellow in public policy and management and specialises in leadership and organisational development. For six years, he was the Programme Director for the MSc in Healthcare Management, which was relaunched in 2017 as the MSc International Healthcare Leadership and is a regular contributor to the full time and Global MBA. 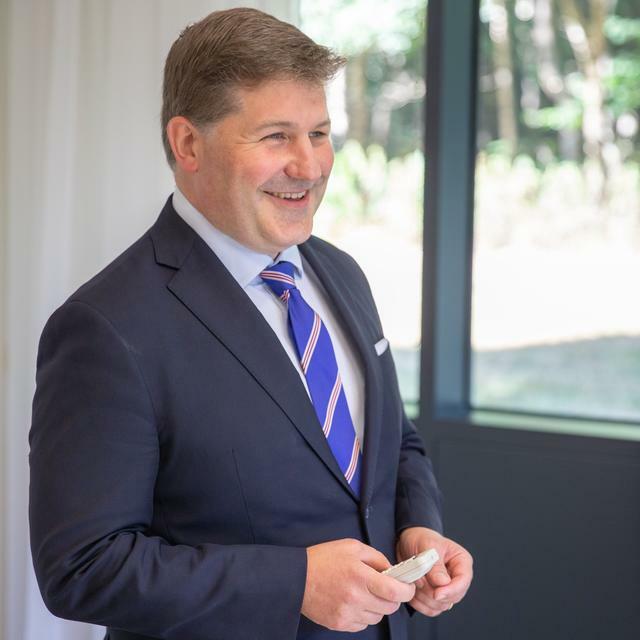 Stephen has a unique blend of experience at a senior level in the police, central and regional government, and local government. He also has a sound academic background, having completed his PhD in 2004 and increasingly publishing in academic journals and books and presenting papers at conferences. 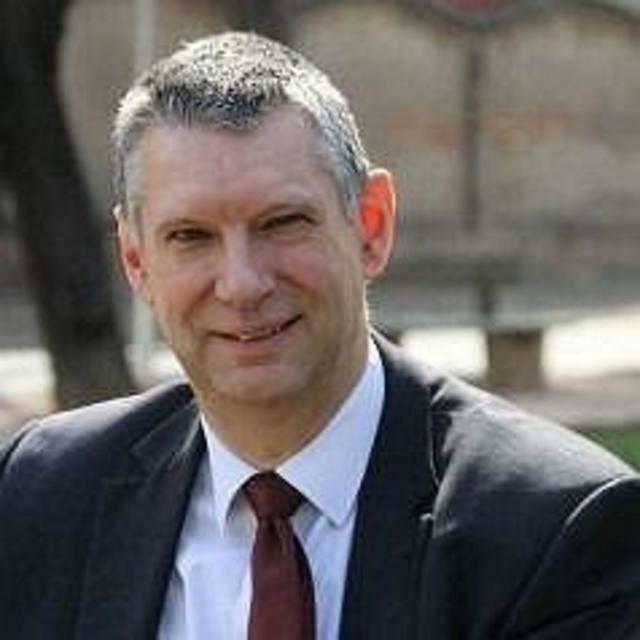 Immediately prior to his appointment at MBS Stephen was the Home Office Director for the Government Office for the East Midlands, which he undertook for almost six years. 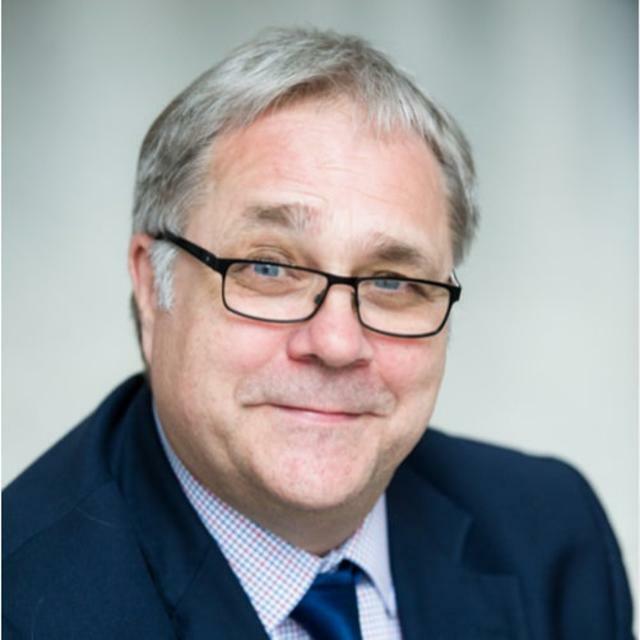 During this time Stephen had considerable experience in working with partnerships and supporting both performance improvement programmes and in facilitating and leading change. He was a police officer for thirty years. He was awarded the Queens Police Medal in the Jubilee Birthday Honours in June 2002 for distinguished police service and is a Fellow of the Chartered Management Institute and a Fellow of the Royal Society of Arts.His first sole authored book was published in January 2016. "The Selfless Leader", published by Palgrave Macmillan is focused on the importance of collective leadership and how learning for leadership is aligned with practice. Stephen regularly provides international leadership and organisational development to middle and senior managers from across the public sector. Stephen is the Editor of the International Journal of Public Leadership, which is published by Emerald. 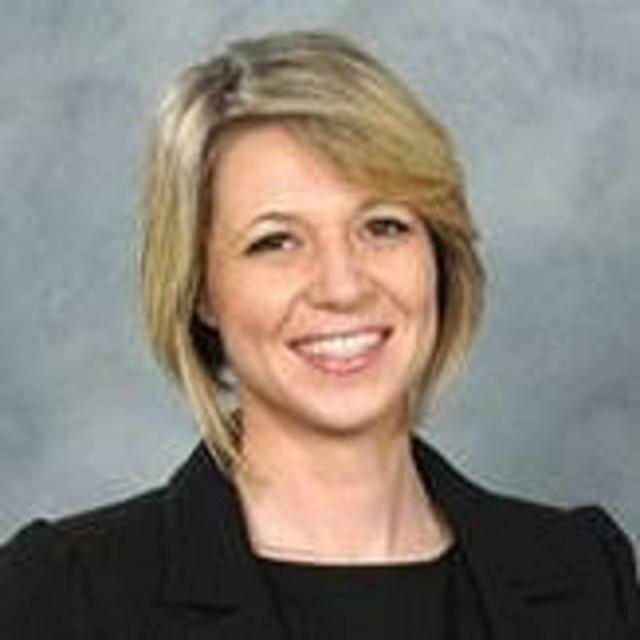 Dr Jillian McCarthy is a Senior Lecturer in Healthcare Management at Alliance Manchester Business School within the University of Manchester. She is programme director for the MSc in Healthcare Management, Elizabeth Garrett Anderson programme, commissioned by the National Health Service within the United Kingdom. A registered nurse by background, Jill previously worked as a nursing sister in community and palliative care settings and is committed to enhancing patient experience through the education of healthcare professionals. Research and teaching interests lie in leadership and management in healthcare; patient experience; ethical issues in healthcare; and technology enhanced learning in healthcare education, and she has presented and published internationally in these areas.